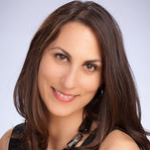 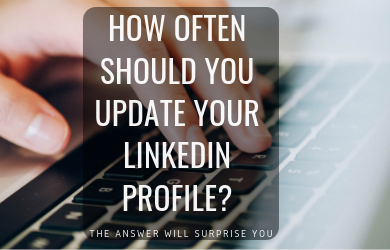 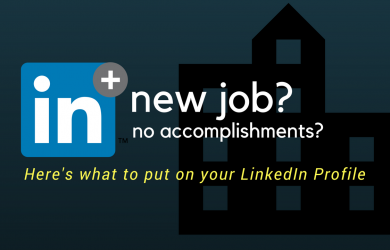 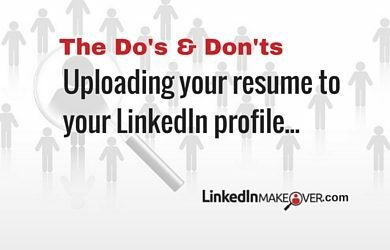 Q&A: Should I upload my resume to my LinkedIn profile? 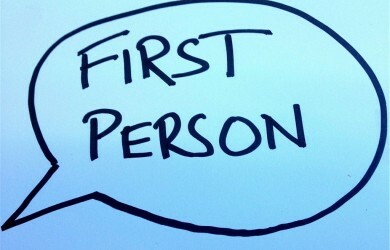 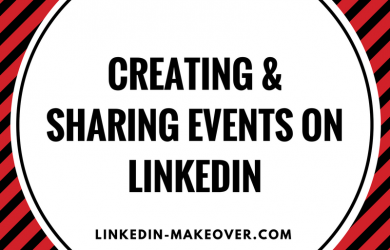 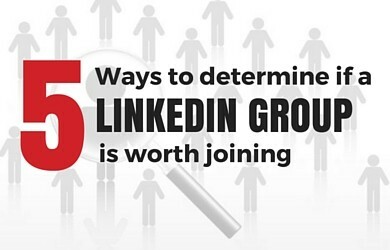 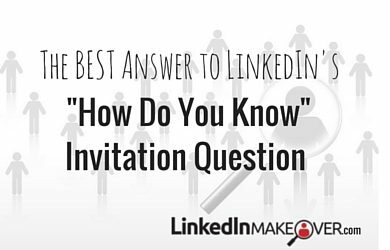 Q&A: How Do I Choose Which LinkedIn Groups to Join? 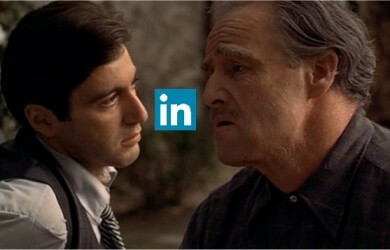 How Do I Use LinkedIn to Get More Business?